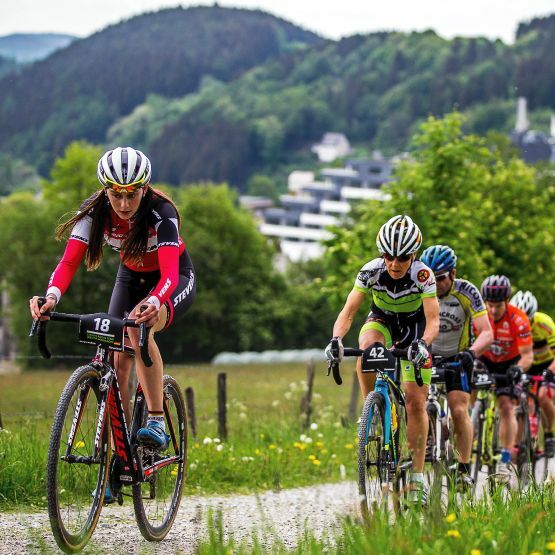 The Continental Gravel Ride in Willingen - "a casual trip away from traffic". 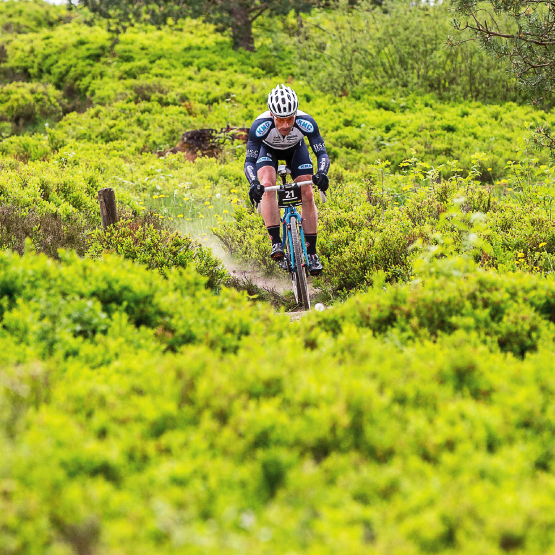 The track, with 56 kilometre and 1,100 metres of altitude, focuses on gravel, forest and meadow paths. The track will be driven according to the GPS data, which the participants receive with their accreditation. There is no timekeeping at the Continental Gravel Ride, riding together in a community is the focus of this trip. A high-quality catering station along the track invites the riders to a relaxed break with snacks, drinks and music. Afterwards, the second part of the trip will be taken on with new power. The Continental Gravel Ride starts on Friday, the 17thof May 2019 at 2 pm directly at the festival area. The registration is possible from the 1stof March 2019 at 12 am under www.online-registration.de. The route of the Continental Gravel Ride is 56 kilometres long and has an elevation of 1,100 metres. After the joint start at the festival area, the route leads through various nature parks. 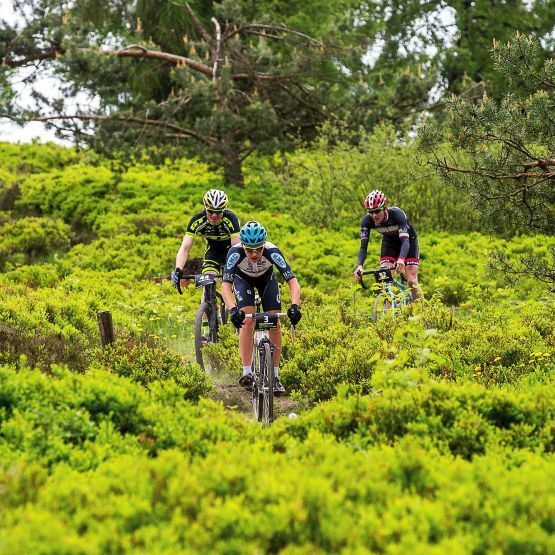 The participants will pass through some typical Sauerland villages and get to lookouts from where they can enjoy wonderful views of nature reserves and the Sauerland Bike Region. The riders will be following the route according to a GPX data. Click here to download. The track is perfect to warm up those legs for the big Rocky Mountain BIKE Marathon on Saturday.